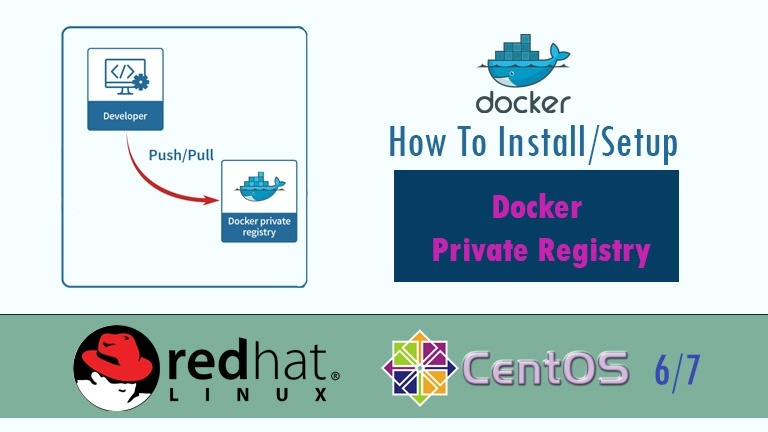 How To Setup Docker Private Registry on CentOS 7/RHEL 7? 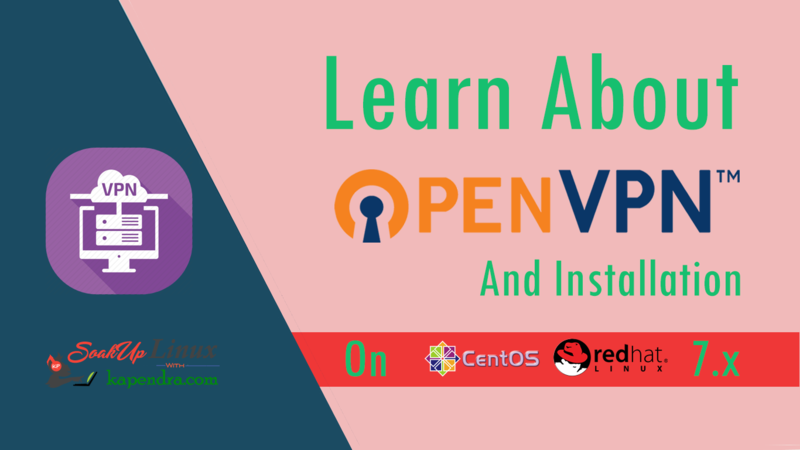 Home DevOps How To Setup Docker Private Registry on CentOS 7/RHEL 7? Looking for Setting up Docker Private Registry on CentOS 7/RHEL 7? Docker is one of the most emerging technology in today worlds. It is based on container and images. Images in docker are stored in repository which are used for creation of containers. Well docker provide a public repository for storing our docker images knows as Docker Hub. You may push your images to docker hub for free, but the problem is, anything you upload is also public. And trust me as an origination or as private project developer you don’t want this to happen. So, Docker Private Registry comes in picture. Learn to setup Docker Private Registry without an docker container image. You may use this register to push or pull your own images. This step in only requited if your host machine can’t resolve hostname. In production this may not be required as record will get resolved through DNS server. Step 3: Check for docker service. now rest of the command will need to run on registry node. If you have CentOS 7.4 or above, then this package is available in epel repository. As told earlier I am using epel. Default registry file is /etc/docker-distribution/registry/config.yml. You may change the root directory or port if you need to change. /var/lib/registry – location to store docker images, so make sure you make this partition on lvm and big one partition. Port 5000 – bind port for registry service. Now start the registry service with following command also enable for on boot start and don’t not forget to check the status. Created symlink from /etc/systemd/system/multi-user.target.wants/docker-distribution.service to /usr/lib/systemd/system/docker-distribution.service. So, on the push node run the flowing command. Now tag this image as registry.kapendra.local:5000/busybox:latest. sha256 hash show that image push was successful. Pushed images is stored under /var/lib/registry/docker/registry/v2/repositories directory on registry server. Now we have pushed our image to registry server so now we can pull this image on any server . so, let’s use our pull server to pull this image. this brings us to the end of the setting up docker registry without https. In next article we will set up a GUI name Portainer for private docker hub registry. 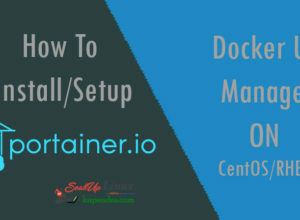 Next articleHow To Setup/Install Portainer Docker UI Manager?